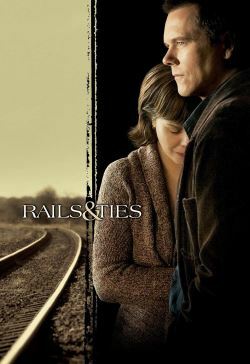 Train fanatic Tom Stark's job enjoyment stops shielding him from grief over his wife Megan's now terminal cancer when Laura Danner commits suicide by planting her car on the railway just before Tom's train arrives. Tom's colleague Otis, who never got over a hobo doing the same on foot, resigns, Tom is suspended. It's even worse for Laura's fatherless son Davey, who loses his home too. He escapes from a monstrous foster-ma's home and tracks down Tom's home. Megan, who was about to leave without allowing him to get closer again during her last weeks, promises to stay if they take on Davey. Boy and childless couple soon grow on each-other, but a social worker is on Davey's trail.